Instagram has reportedly rolling out a new feature that alerts people when someone takes a screenshot or screen recording of their Story posts. The security feature will essentially put a star-shaped icon next to the person’s handle who has taken a screenshot or screen recording of your Stories. The icon will appear in the Story Views section. In fact, Instagram will warn you the first time you take a screenshot of someone else’s story. “Next time you take a screenshot or screen recording, the person who posted the story will be able to see it,” reads the warning titled ‘Screenshots in stories’. This means, users will be spared the star icon the first time they attempt to record or take screenshot of a friend’s Story post. However, the security feature can be worked around by taking a screenshot in flight mode. Last month, TheNextWeb reported that Instagram is working on this feature and it could be rolled out soon. “That said, it does cut you some slack – it won’t notify users of your first offense, but will do so after your second strike,” the report reads. Instagram introduced a similar feature in November 2016, which alerts the user when someone takes a screenshot of their Direct Messages (DM). 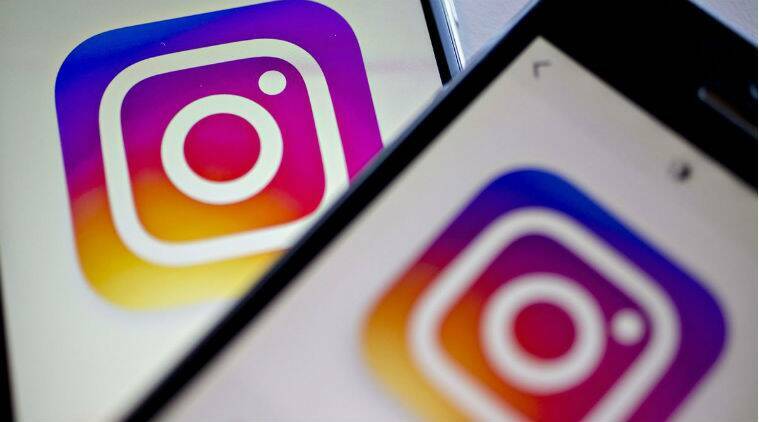 Separately, Instagram is testing a new ‘Regram’ feature as well, according to a report in TechCrunch. It will let users share public feed posts from other users to their Story. Instagram confirmed the test in a statement to the website and said, “We’re always testing ways to make it easier to share any moment with friends on Instagram.” It looks like the feature is currently available to a small number of users with a wider rollout expected soon.